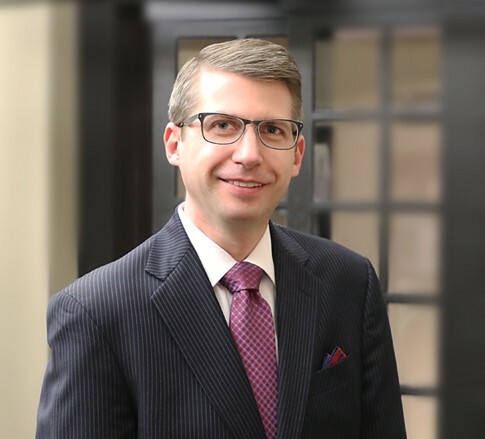 Seth B. Zirkle has been appointed to the Board of Directors of Youth First, Inc.
Seth, an attorney focusing on real estate and business transactions, has been serving on Youth First's Audit and Risk Committee. HIs board term begins in July. Youth First’s mission is to strengthen youth and families through evidence-based programs that prevent substance abuse, promote healthy behaviors, and maximize student success. Learn more here.